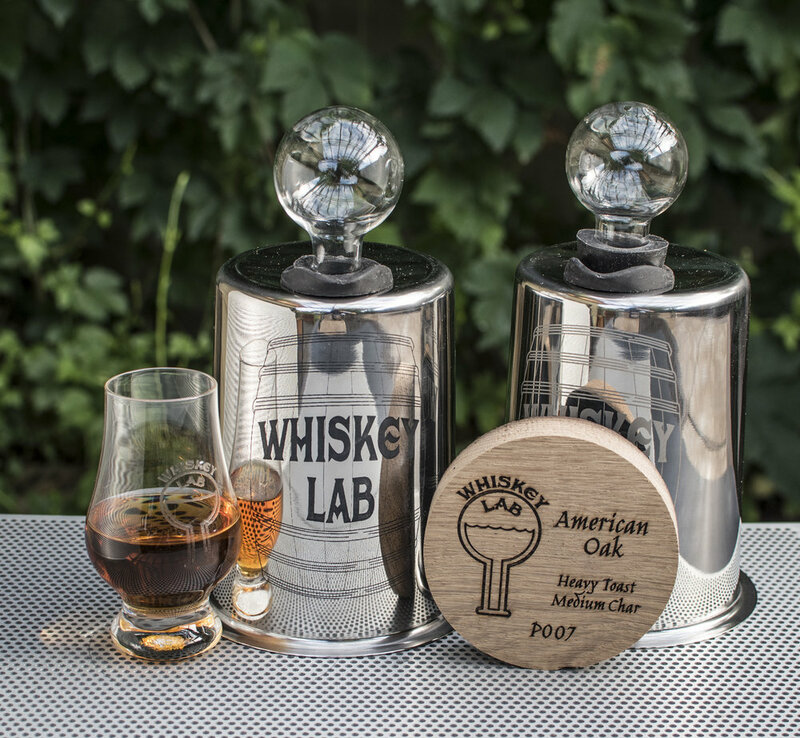 Brain Labs LLC is thrilled to support Habitat for Humanity Portland/Metro East by donating a Double Barrel gift pack to their 7th annual Hard Hat and Black Tie dinner and auction. This year’s event will be held Friday, October 6th. We are excited to support this life changing organization. Cheers - to empowering families and building communities!